This week we are excited to introduce our new marketing assistant, which we have lovingly named MAT. We are always looking for better ways to assist our clients and help them market their business in the best, most cost-efficient ways possible. That is exactly what MAT does. 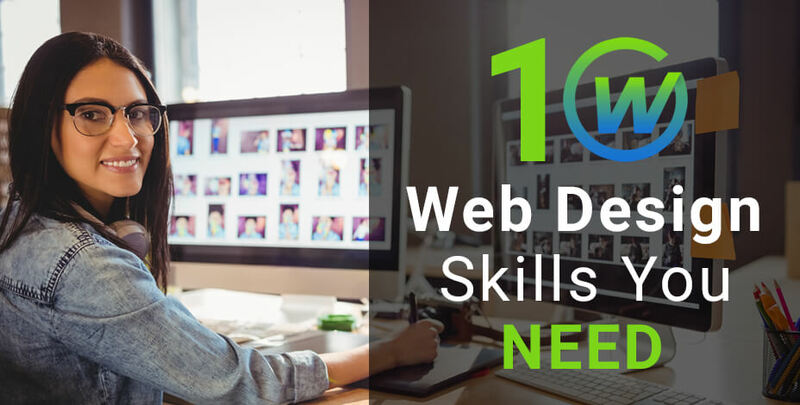 Stick around and learn just how MAT and Webaholics can help you! If you have used programs like MailChimp in the past for email marketing you may have run into some design issues that can limit your success rates. With our marketing assistant, you won’t need to worry about that. The campaign creator is very simple and straight forward. This is both easier for you, and for those you are sending your messages to. It’s short, sweet and you don’t need a background in visual design to use the program. A highlight to our marketing tool is what I call the client report card, also known as the activity score. On the Contacts page there is a snapshot showing their score and when you click on an individual you can see more specific information like, which messages they have opened, how many times they have clicked a link within your message, responded to the message, sent the message, and more. 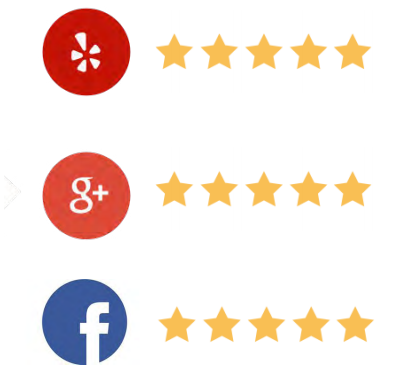 Online Reviews are key to grabbing the attention of potential customers. MAT spreads the word for you by encouraging your customers to share their thoughts on what makes your business so easy to love. Our powerful remarketing engine knows when a person has visited your business and automatically encourages them to write a review. Yes, that’s correct, you do not have to do anything. We take care of it for you! Word-of-mouth is the life blood of every local business. We make the most of your adoring customers by encouraging and reminding them to refer their friends. The Webaholics referral process is just as easy as our reviews process! MAT will automatically generate referral emails to your customers while you focus on your business. Overall, the user experience with MAT can’t be beat. The dashboard is easy to read, the campaigns are easy to create, the contact list and scoring offers valuable insight, and best of all, YOU can manage this. We at Webaholics will train you on how to use the program and offer any additional support needed. 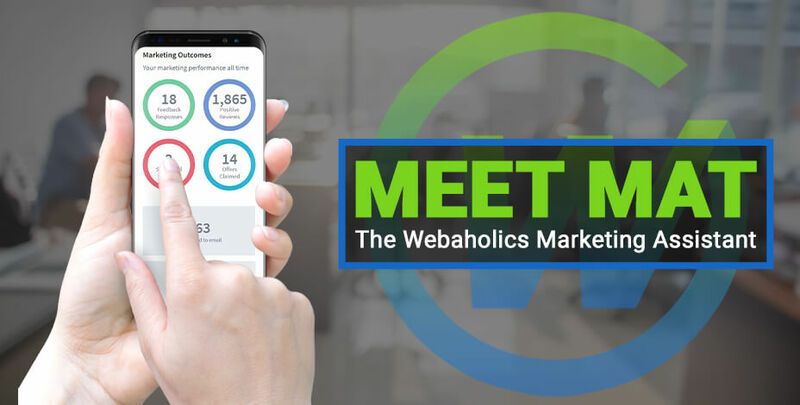 To learn more about having Webaholics help you grow your marketing with our marketing assistant, send us an email at info@webaholics.co or give us a call at (801) 432-0676. We guarantee that MAT will become your best marketing friend, and will grow your business on the web to new heights!